Septic tanks are small scale sewage treatment systems used at premises, both commercial and domestic, without direct connections to the wider sewerage network. Their maintenance is often not a priority for many of our commercial customers, but it should be. New rules came into force on 1st January 2015. From 1 January 2020, septic tanks must not discharge directly to a waterway. To create a drainage field which disperses effluent safely into the ground without causing pollution. This must be correctly designed and built to relevant British Standards. To connect to a mains sewer: the distance to it, and the geography of the land will dictate whether this is possible. To install a sewage treatment plant (also known as a package treatment plant) instead of the septic tank. This treats the liquid to a higher standard so that it is safe for discharge to a surface watercourse. You may need a permit. 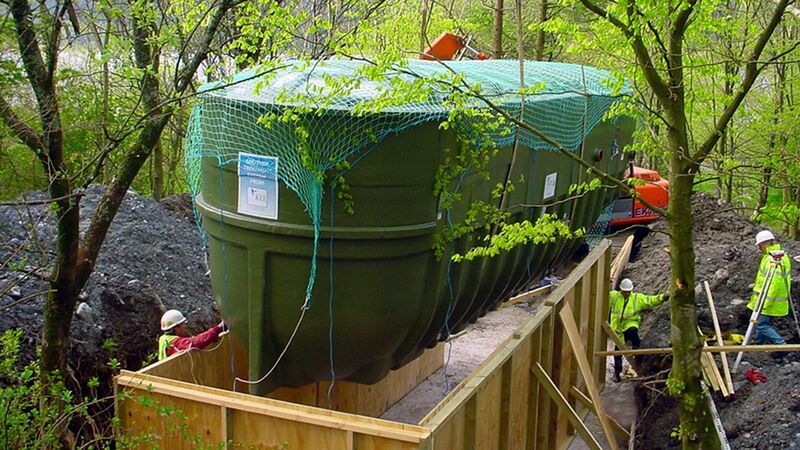 To be clear about your responsibilities and the changes, visit https://www.gov.uk/permits-you-need-for-septic-tanks or for more information on best practice concerning septic tanks please click and download our septic tank leaflet. Common causes of issues related to septic tanks are twofold – infrequent maintenance or inadequate installation. Lanes has resolved either situation for a whole host of commercial customers since our inception, offering emptying, cleaning and installation services with our registered waste handler credentials. 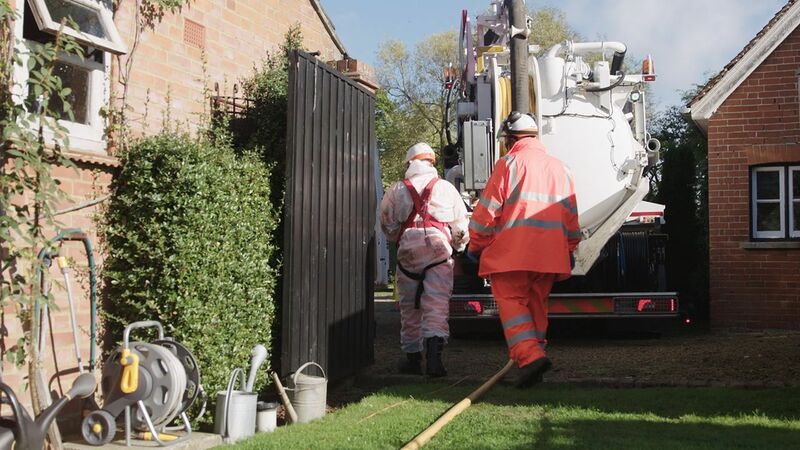 Carried out by expert local teams and making use of powerful vacuumation and tankering equipment, septic tank emptying and cleaning is safe, efficient and environmentally sensitive with Lanes. Lanes install septic tanks responsibly, and with minimal disruption, even offering regular service maintenance agreements and back-up or blockage avoidance advice after the initial installation. Download our best practice guide for operators of septic tanks.